You’re invited to join PyCaribbean 2018, an annual, international conference of Python experts with the goal of connecting the North American, European, Hispanic, and Caribbean communities. The 3rd annual event takes place February 17-18 in Santo Domingo. The event will feature several speakers, including Eryn Peters, Toptal’s Head of Community. 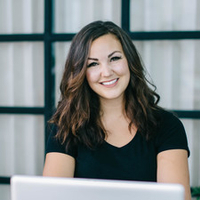 Eryn will give a talk on February 17th titled “Benefits of remote working and contracting independently.” Join Eryn at 3:20 PM in Room C.
The event starts at 9am at PYHEX Work. For more information and the schedule, please see the event website.